This entry was posted in Dogs General and tagged dog, summer, toys. 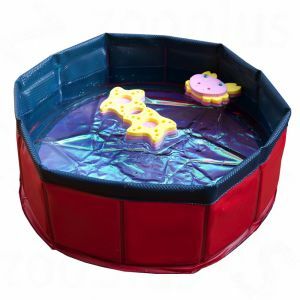 For cats that like “fishing” this little pool has a shiny, multicolored floor to give the water an extra reflective appearance. The floating fish are colored with kitty friendly food coloring. 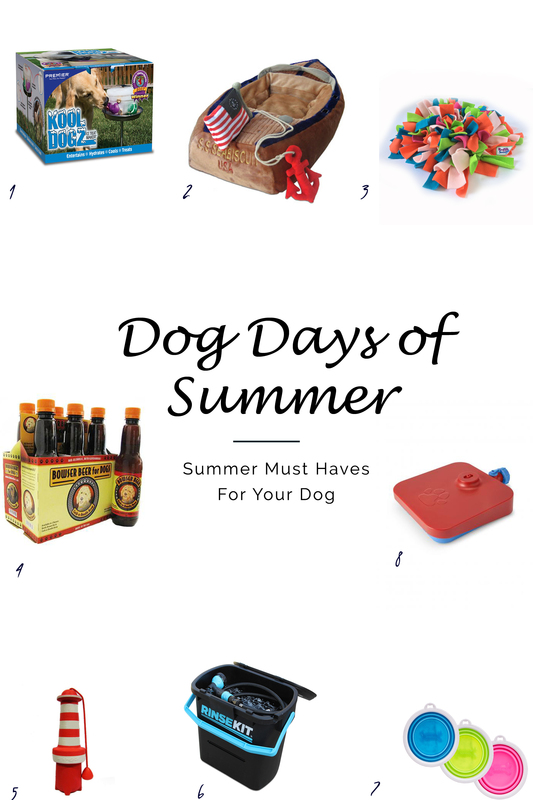 This entry was posted in Cats, Dogs General and tagged cat, dog, holidays 2015, puzzle toys, toys.